Belgium is a federal country with three official languages: French, Flemish and German. Focusing was first present at the University of Louvain in Flanders, the Flemish speaking part of Belgium, as a part of a course in client centered psychotherapy offered to University students under the responsibility of Mia Leijssen. Belux Focusing center (www.focusingcenter.be) within his company Systemic offering Focusing courses to everybody : psychotherapists but also coaches, business people and people looking for an efficient self-development approach. The Belux Focusing Center has regularly been inviting foreign teachers in Focusing and other approaches connected to Focusing to give workshops in French or English. In 2009, a Focusing workgroup, called “Focussen Vlaanderen”, was created to support the spreading of Focusing in and out the world of experiential client psychotherapy in Flanders. 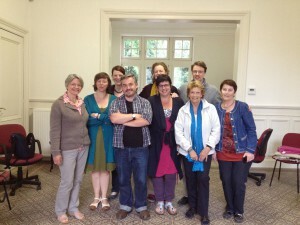 The goal was also to enable the different group of Focusers in Flanders to meet and exchange together. That project was started by Mathias Dekeyser, Erwin Vlerick and Tine Swyngedouw. The web site of Focussen Vlaanderen is www.focussenvlaanderen.be. 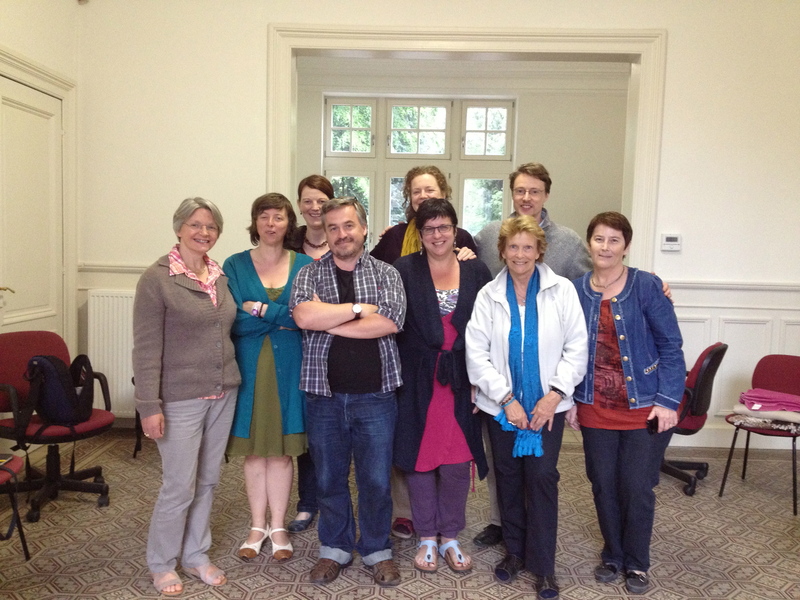 In 2013, a group of client centered psychotherapists from Wallonia, Annik Absil, Martine Gilsoul and Dominique Vatelli, trained in France decided to create a group of Action and Experiential Research in Focusing called “Garef”. They are offering meetings and trainings in Focusing, linking it particularly to Roger’s work and client centered psychotherapy. Their web site is www.garef.org. Luxembourg is a small country bordered by Belgium, Germany and France. It has one national language : Luxembourgish and three administrative languages : Luxembourgish, French and German. 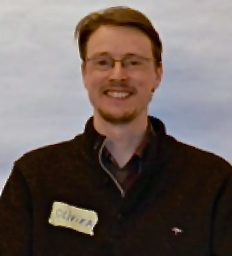 In 2014, there is one Certifying Coordinator in Luxembourg : Olivier Gourmet, who was also the first TFI Certified Focusing Trainer there. And, there is one Certified Focusing Professional : Deborah Egan-Klein. There are also a number of Focusing practitioners who have been trained in Germany who are using Focusing for psychotherapy or children work. One of them that is particularly known in the Focusing community for her work with children is Chantal Résibois. Since 1989, Systemic in Belgium, has been offering courses to executives and business leaders. Those courses were mainly around operation improvement and organizational development. In 2002, courses in Focusing were added to the catalog of trainings. For ten years, several attempts to bring Focusing into the business world have been developed, one of those was the development of a workshop on “Developing your Emotional Intelligence” where Focusing was introduced and taught. Starting from around 2012, Olivier Gourmet, who has been practicing the Aikido martial art for 14 years, has been developing a new concept blending Wholebody Focusing and Shin Shin Toitsu Aikido for leadership development and team coaching named ‘Wholebody Leadership’. In the Focusing world, an introduction to that approach was done in 2013 at the international Focusing conference in Switzerland. That presentation was very well received by the participants as well as the workshop “Confidence under pressure ~ blending the principles of Aikido with Body Centred Listening” offered with colleague René Veugelers and offered in the Netherlands in 2014. Developing an awareness of bodily signals of stress and your own natural response patterns. Learning how to create and maintain a physically felt centeredness that enables you to operate at your best potential. This physically felt centered presence also acts as a powerful container for solo Focusing or for accompanying somebody in his or her Focusing process. Learning to listen during difficult conversations or when being criticized. And, then learning to find appropriate responses without defensive, critical or aggressive reactions. Learning how to be more resilient and enhance your ability for self-care and empathy. Discovering how the message of the founder of Aikido of “the loving protection of all things” can be applied in everyday life.